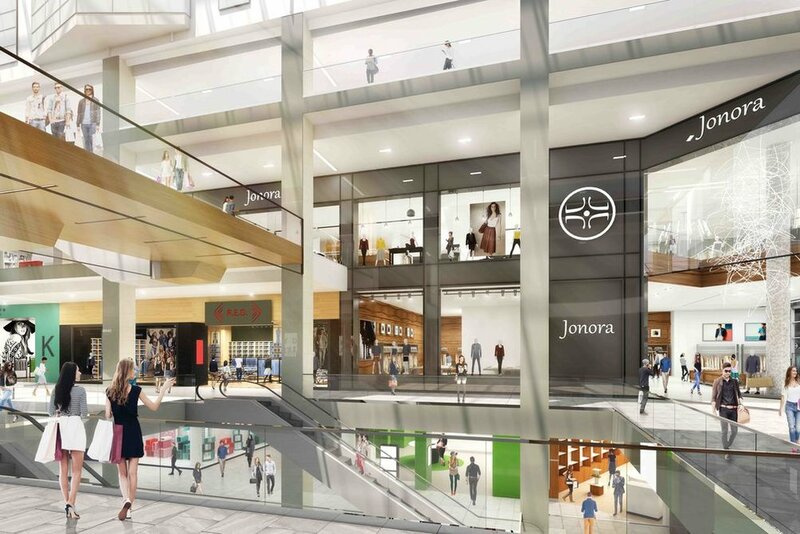 Ivanhoé Cambridge has revealed plans to merge its two adjoining downtown Montreal mall properties, with a $200 million investment that will see the existing Montreal Eaton Centre joined with Complexe Les Ailes. The project is expected to be completed in the year 2020, and is part of a larger $1 billion investment by Ivanhoé Cambridge in an effort to transform the heart of the city. 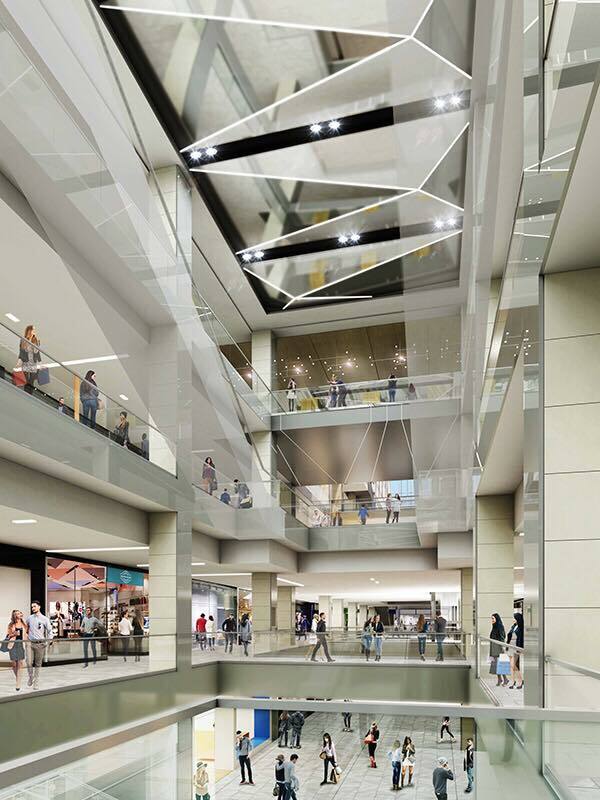 The renovation aims to create Canada’s second-busiest shopping centre in terms of annual visitors. 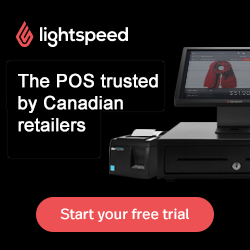 Ivanhoé Cambridge says that about 30 million people are expected to pass through the new Montreal centre annually — only CF Toronto Eaton Centre gets more (about 50 million visitors, the most of any centre in North America). The merged complex will be called Montreal Eaton Centre, keeping the name of one of the two Sainte-Catherine Street shopping centres. The modernization will include updating and unifying interiors to create one significant centre, as well as the addition of a gourmet food hall. The existing Montreal Eaton Centre retail centre, which opened in 1990, currently has 155 retail units and a total GLA exceeding 276,000 square feet. The 198,000 square foot Complexe Les Ailes, opened in 2002, currently houses 66 retail units — though these numbers will no doubt change with the announced merger/renovation. GH+A Design is working on the project -- the firm has worked with some of the country's top mall landlords. The Complex Les Ailes building was originally part of the massive nine-floor Eaton’s department store that once occupied the site. After Eaton’s closed, the bottom half of the building was converted to a Les Ailes department store which eventually downsized, and then closed. Saks OFF 5TH says that it will be a tenant in about 45,000 square feet in the podium. The current Montreal Eaton Centre was purpose-built to connect to the adjacent Eaton department store. Ivanhoé Cambridge says that there will be many leasing opportunities for the new centre, including spaces for large-format retailers. 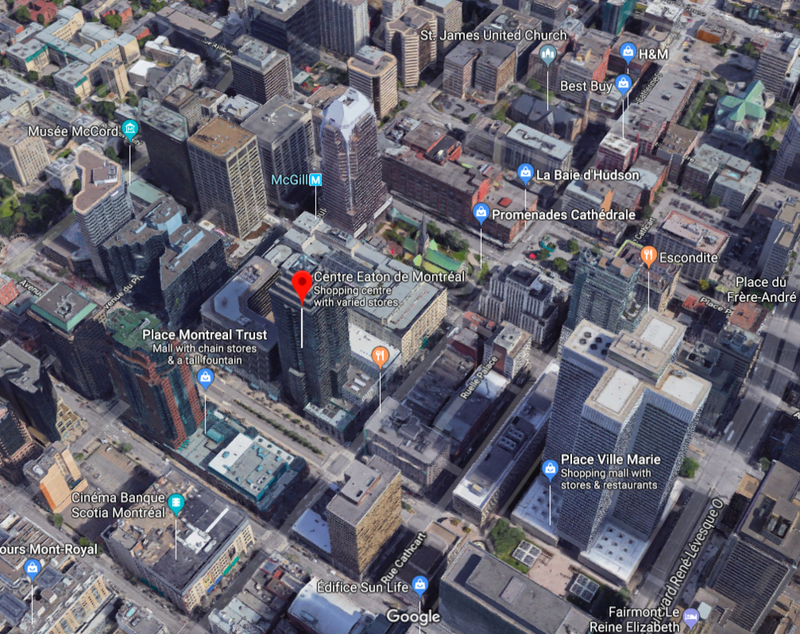 These spaces will benefit from direct access and increased visibility from the major streets surrounding the complex, including Sainte-Catherine Street West, McGill College Avenue, Robert-Bourassa Boulevard and De Maisonneuve Boulevard West. The centre connects to Montreal’s underground city, and pedestrian traffic is expected to increase with the completion of a multi-year renovation to Sainte-Catherine Street, which is considered to be one of the top retail streets in the country. The future McGill LRT station will be nearby, as well. It’s all part of a bigger plan by Ivanhoé Cambridge to invest about $1 billion into a downtown Montreal project dubbed ‘Projet Nouveau Centre’. These projects include an overhaul to office/retail complex Place Ville Marie (construction in progress into 2019), completion of the Maison Manuvie office tower (completed in November of 2017), renovation to the Fairmont Queen Elizabeth Hotel, and now the Montreal Eaton Centre project, which will act as a retail anchor for the inner city. Big things are planned for downtown Montreal, which is in the process of a remarkable transformation that will see new retail and enhanced streetscapes. As mentioned above, Sainte Catherine Street West is being renovated in a multi-year project that will include new sidewalks and street furniture. Near the new Montreal Eaton Centre is the multi-level 675,000 square foot Hudson’s Bay store — last year, Hudson’s Bay Company announced that it would renovate the entire building, including updating the existing Bay store while downsizing it to add a 200,000 square foot Saks Fifth Avenue store at the back-end. It’s unclear what the progress is with those plans, though across the street the flagship Birks jewellery store is also being renovated and downsized to add an on-site boutique hotel. Further west on Sainte Catherine Street, Ogilvy is merging with Holt Renfrew, which will result in a 250,000 square foot luxury store that will be finished around the same time that renovations to the new Montreal Eaton Centre are completed in 2020. *Thank you Maxime Frechette for coordinating/files for this article.